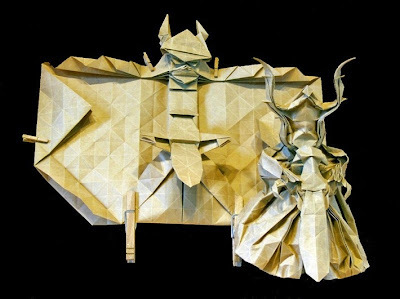 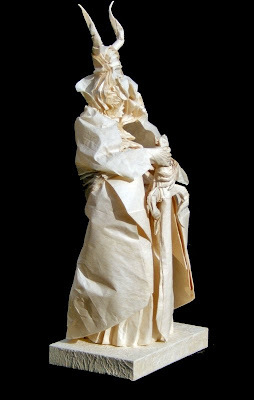 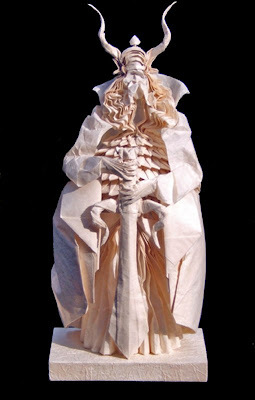 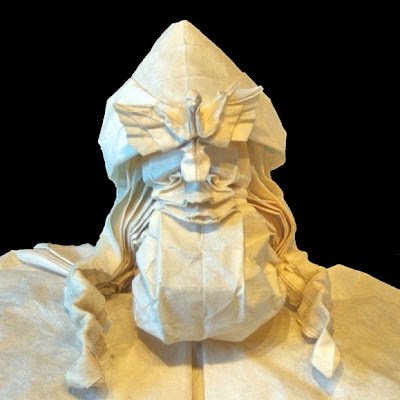 Eric Joisel is the creator of this Lord of the Rings group origami & what makes it special is, its created using one uncut square of paper! 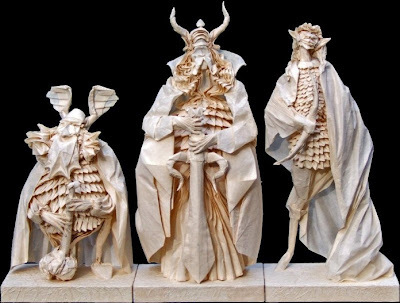 Here we have dwarf Gimli, Legolas the Elf, & Aragon of Lord Of The Rings. 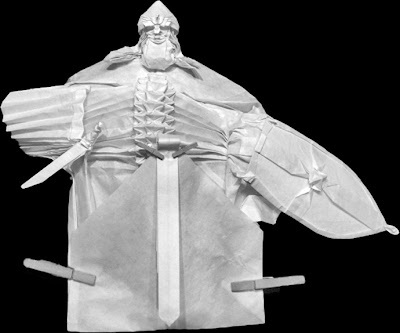 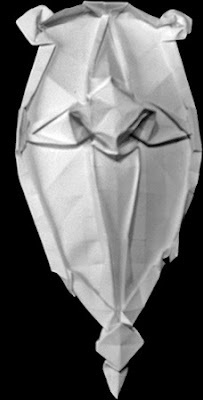 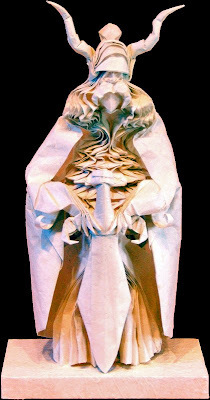 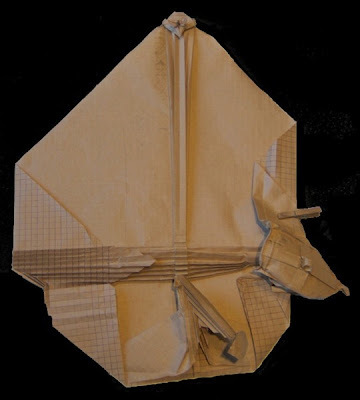 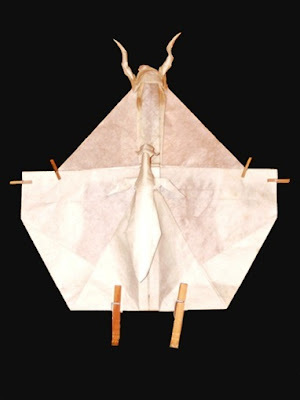 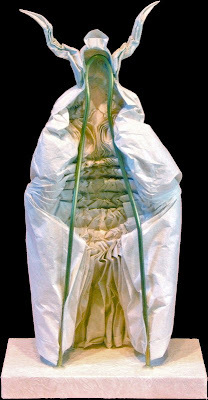 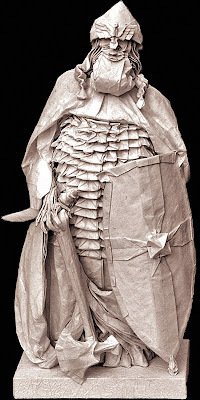 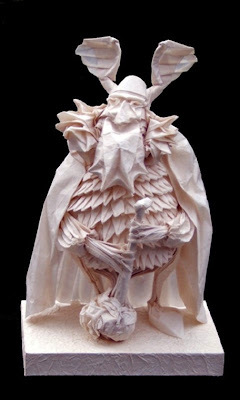 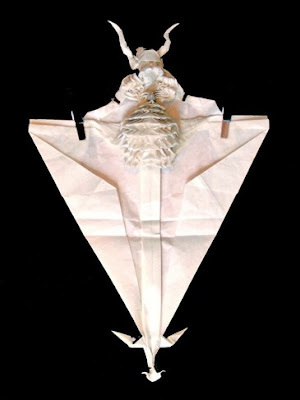 Here is the gallery with all these amazing origami.